One of the most relevant collections on Frescobaldi’s works, with Sunday mass, Apostles’ mass and Virgin Mary’s mass recorded on three historical pipe-organs among the oldest within Turin’s region. The musical flowers are nowadays considered as the best work of Frescobaldi, in a certain way the successful completion to his career as a composer. In truth their release in 1635 is surrounded by several other masterpieces appeared almost in the same period. In the same year a fully renewed version of instrumental songs of 1628 and in 1637 the last reissue of the most famous two books of Toccate (1615 and 1627), with the addiction in the first book of ‘le cento partite sopra Passacagli’ a monument for harpsichord music. By this time Frescobaldi must have started working on his posthumous play, eleven songs for keyboard (1645), remained uncompleted and published after his death from Alessandro Vincenti. 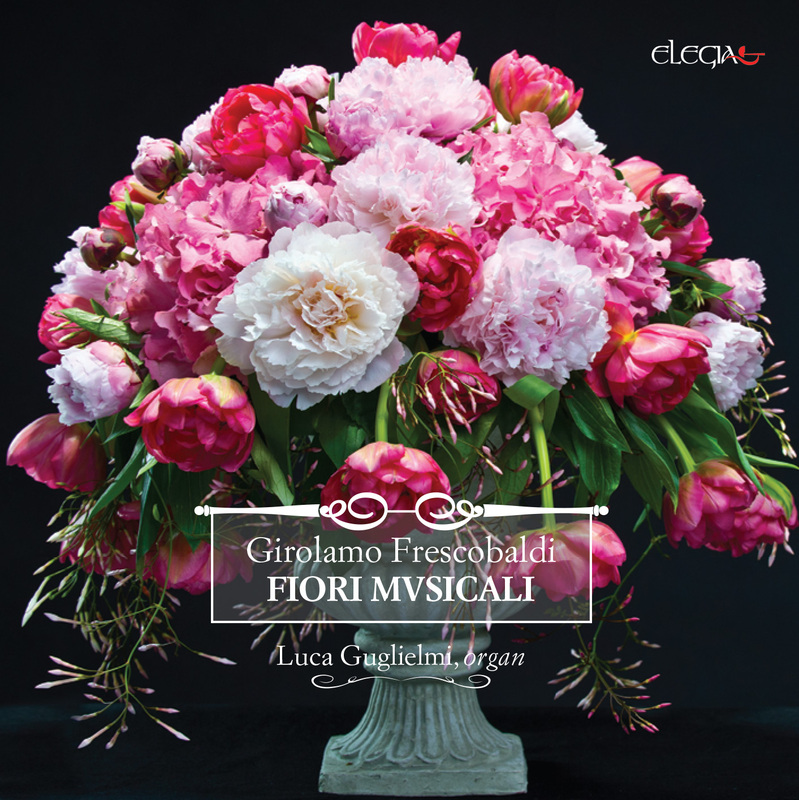 The Flowers are the only composition by Frescobaldi explicitly conceived for pipe‐organ and the only one that present pieces strictly bounded to his function of liturgical organist. This is clearly the occasion for Frescobaldi to compose the most inspired composition of his career and so to raise the Flowers to the level of most paradigmatic composition on European scale.